THE foundation upon which the Souness Revolution was built. Brilliant leader and superb defender who inspired Rangers out of the championship wilderness with the header that won the 1987 title. 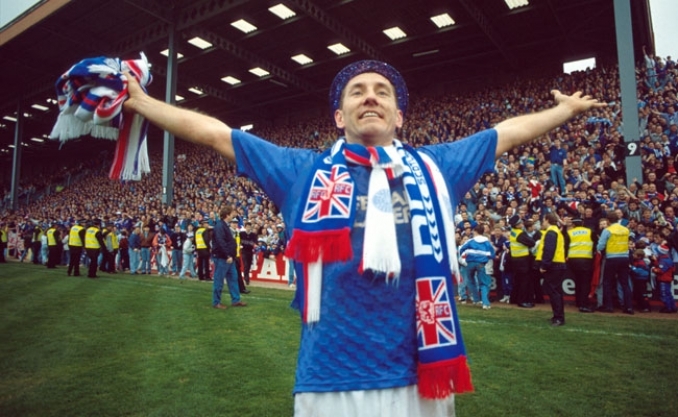 Butcher’s high-profile capture from Ipswich in 1986 raised the stakes in Scottish football and the England defender went on to become one of the most effective and inspirational captains in Rangers’ history. After a glorious debut season capped with the league-winning goal at Pittodrie, Butcher broke his leg in November 1987 helping Celtic to reclaim the title. But the England internationalist – capped 77 times – returned the following year to help bring the title back to Ibrox in 1989 and 1990. A fall-out with Souness, however, saw Butcher leave the club in November 1990 for Coventry City.